Like most things, health insurances also come in a variety of different types. As this particular industry continues to flourish, private insurers are coming up with a wide range of plans to offer customers. Some people get skeptical about the wide range of plans. However, there are so many options to choose from because people are varied and they have different needs. As such, it’s crucial to select a health insurance plan that’s perfectly crafted for your individual needs. 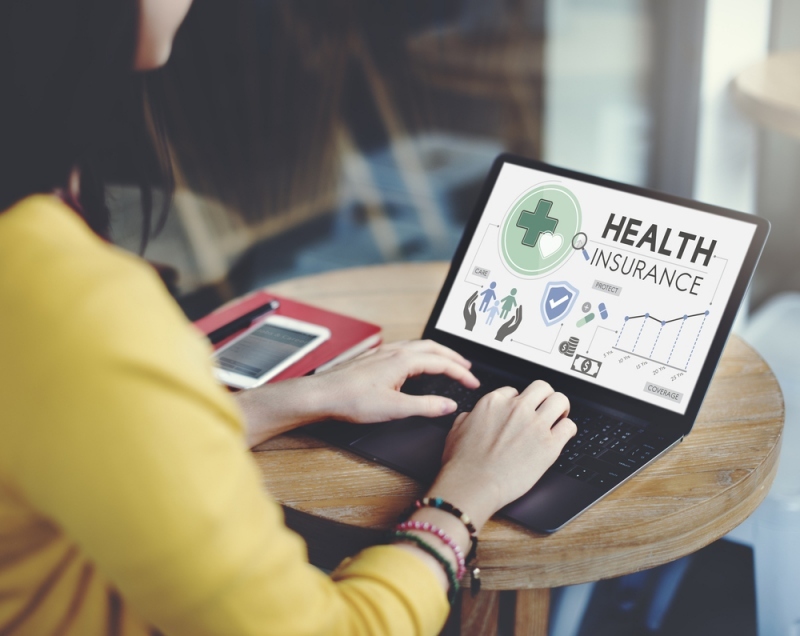 In this article, I’ll give you a brief gist of the various types of health insurance plans available. “Indemnity” refers to compensation made for losses or damages. As such, these plans ensure that the policyholder will receive complete financial compensation for the loss. This includes hospitalization costs up to a certain Sum Assured. However, there’s a limit on this. If you have a plan that assures you Rs. 1 lakh, you only get compensation up to that. The rest will have to be incurred by the individual. However, if your hospitalization cost is Rs. 75,000, you’ll only get covered for that amount, no more. Mediclaim Plans: This is the simplest and most popular type of indemnity plan. You select a Sum Assured value and pay the premium on it. As such, you’ll gain access to pre and post hospitalization costs, hospitalization costs, surgeries, ambulance costs, etc. Top-Up Plans: As the name suggests, these plans are meant for increasing your basic coverage. This is usually taken in addition to another plan as a low-cost means of enhancing coverage. Super Top-Up Plans: This is an advanced version of the top-up plans. In Top-Up plans, the insurer doesn’t pay if the claim falls below the deductible limit. However, in the Super Top-Up Plan, if the aggregate claims for the year cross the deductible limit, the claim is accepted. Defined or Fixed Benefit Plans are the opposite of Indemnity Plans as they’re based on a pre-specified amount for the claim regardless of the expenses involved. As such, if you have a coverage for a daily hospital cost of Rs. 10,000, you’ll get that amount regardless of whether the actual cost is higher or lower. Critical Illness Plans: These are gaining wide popularity recently. They provide coverage for specific critical illnesses. The list of illnesses covered by the plan may vary, which is why you have to be careful while selecting them. However, the insurer pays a lump sum for diagnosis regardless of the treatment costs. Hospital Daily Cash Plans: This plan provides a fixed amount for hospitalization costs. This fixed amount may be either higher or lower than the actual cost. As you can see, there are a whole lot of health insurance plans to choose from. You should take the time to evaluate your needs and select a health insurance coverage that you feel will be most relevant to you.